 Are you ready to upgrade your home and your lifestyle? 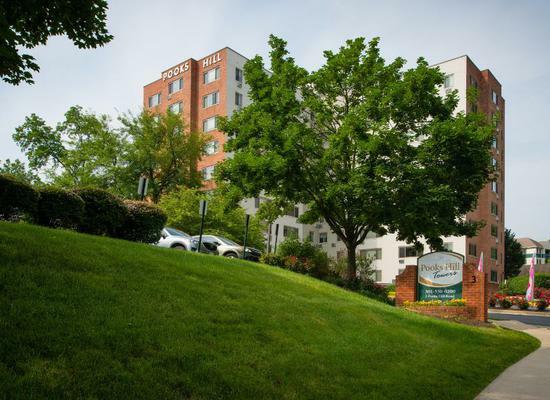 Pooks Hill Tower and Court offers chic apartment homes for rent in Bethesda, one of Montgomery County’s most desirable areas. With classic charm and modern upgrades, you’ll love coming home to the exceptional spaces and services in our perfectly located apartments. 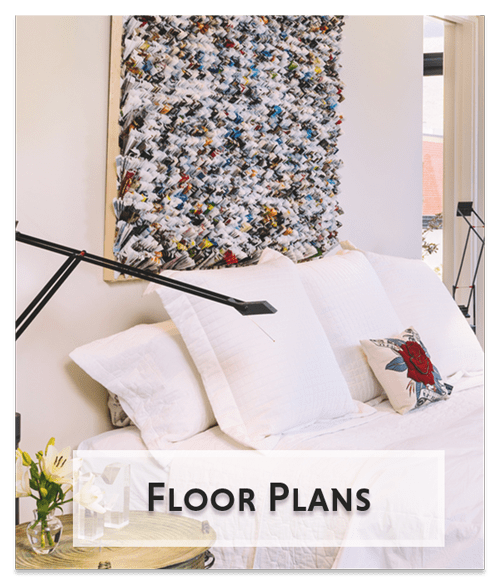 With both sleek high-rise apartments and a modern midrise community with a lovely courtyard, you can choose the home that suits your needs and your style. And thanks to an enviable location, you can walk to Bethesda’s most sought-after shopping, dining, and entertainment. 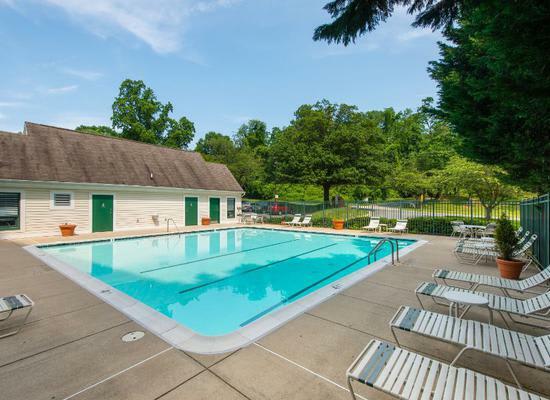 Treat yourself to a better way of life at Pooks Hill Tower and Court. Recently renovated for your ultimate comfort, our homes feature spacious floor plans and sophisticated finishes throughout. 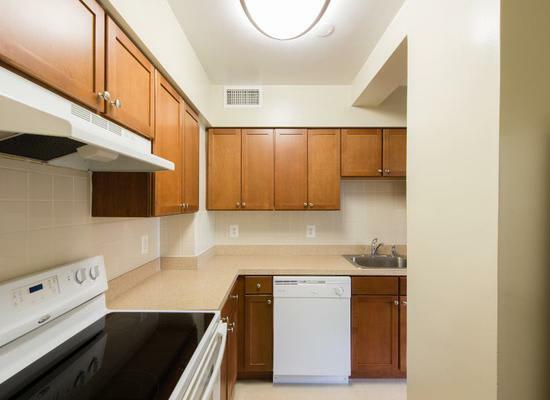 Whether you’re looking for a studio, one, or two bedroom apartment, you’ll enjoy contemporary touches like a newly updated kitchen, fully equipped with stainless-steel appliances and ceramic tile backsplash. A separate dining area and private balcony or patio give your space an even more expansive feel. 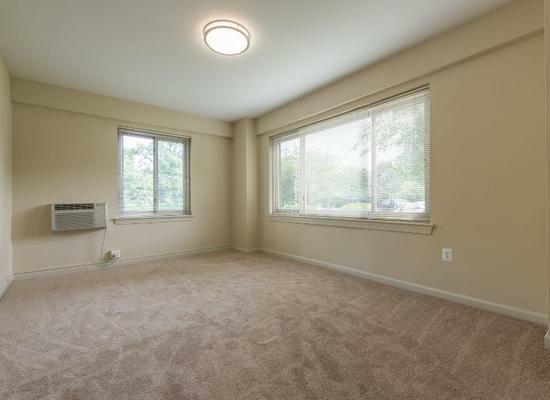 When you make your home in any of our one or two bedroom apartments, you can spread out and relax in your king-size bedroom with walk-in closets and bright natural light. 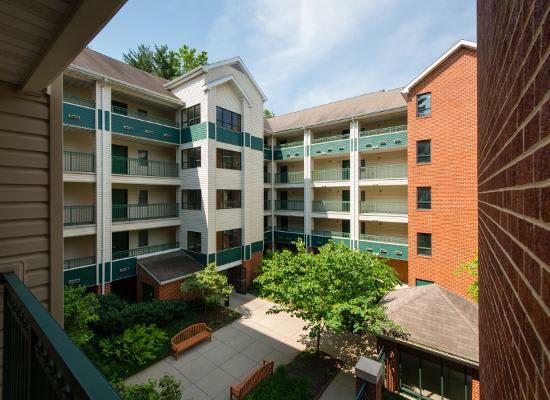 No matter which floor plan you choose, you’ll love picture windows with views of our lush grounds, nestled in a beautiful park-like setting, just blocks from the heart of the neighborhood. Pooks Hill Tower and Court is tucked behind Maplewood Alta Vista Park in North Bethesda, just blocks from the Rock Creek Hike and Bike Trail and downtown Bethesda. 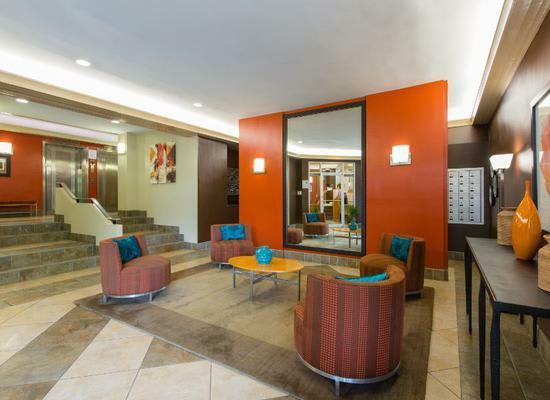 Our beautiful setting complements our convenient proximity to the vibrant city living you love. Whether you’re heading into D.C. for work or heading downtown for happy hour, Pooks Hill Tower and Court is close to everything you need. 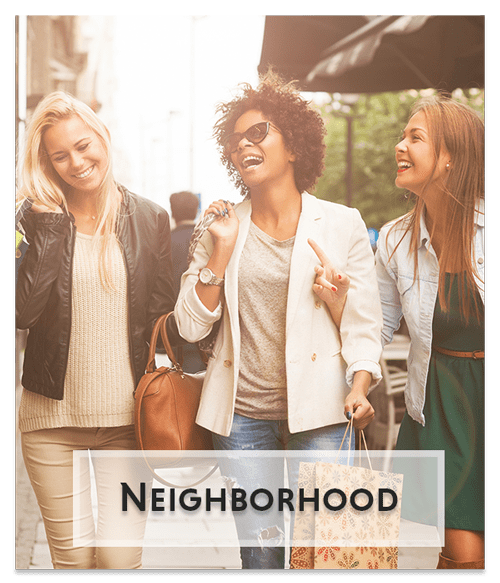 The lively shops and restaurants of the neighborhood are minutes away, while upscale dining and groceries are available just around the corner. 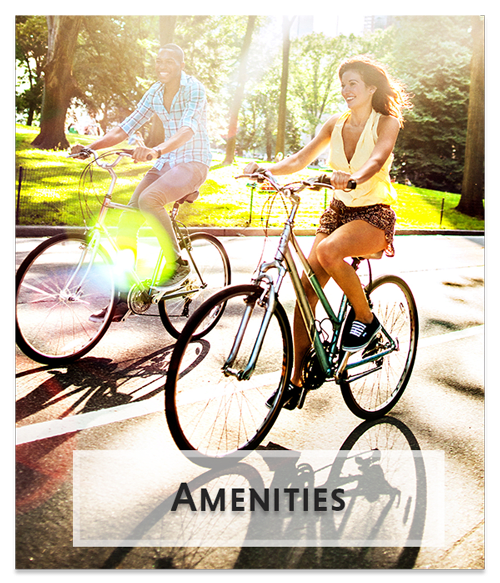 Your search for modern living close to downtown Bethesda ends at Pooks Hill Tower and Court. Call us today to schedule a tour. Everything You Need Near Everything You Love.